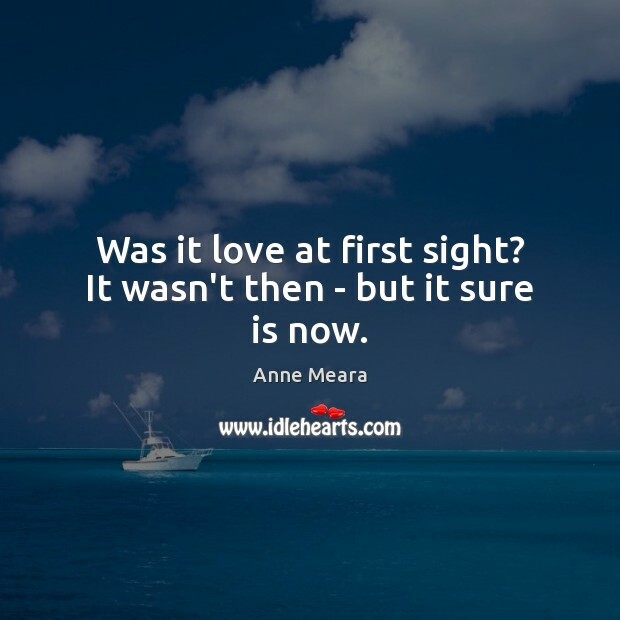 Enjoy the best inspirational, motivational, positive, funny and famous quotes by Anne Meara. Use words and picture quotations to push forward and inspire you keep going in life! 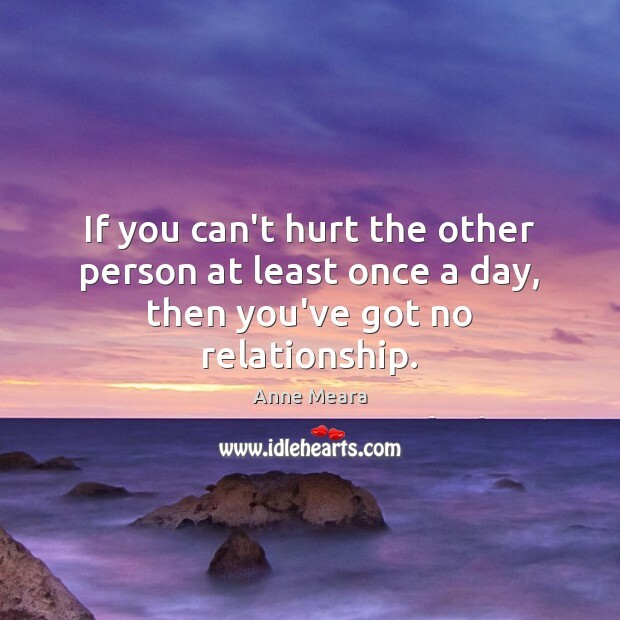 If you can't hurt the other person at least once a day, then you've got no relationship. Was it love at first sight? It wasn't then - but it sure is now.